Explore the island beauty of Anguilla while staying in the luxurious Viceroy Anguilla Resort and Residences; book your stay across WhataHotel! and receive Exclusive Complimentary Perks for an extraordinary deal. The entire resort property is filled with modern architecture that blends perfectly with the natural environment as well as modern interiors with remarkable views. Add to this the top-notch staff that ensures an incredible stay and you have found an authentic tropical paradise. 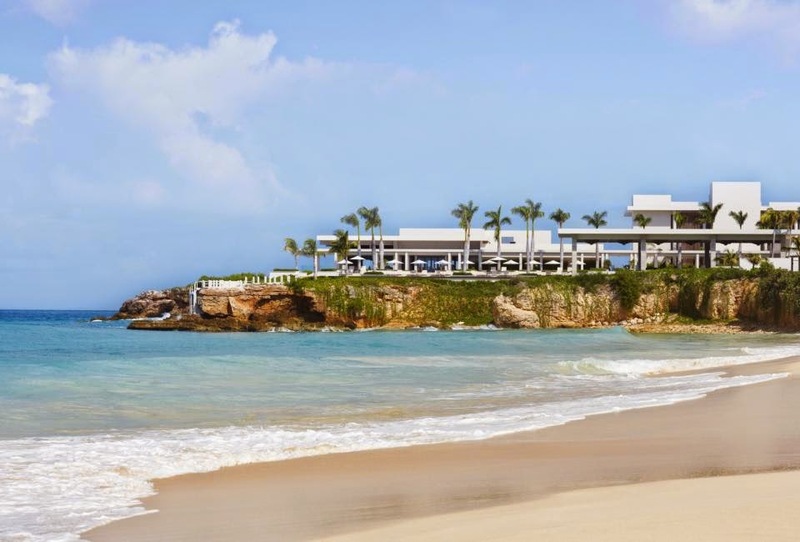 Situated in the British West Indies atop a high coral point, Viceroy Anguilla Resort and Residences is just 5 miles from picturesque St. Maarten, sits the island of Anguilla. 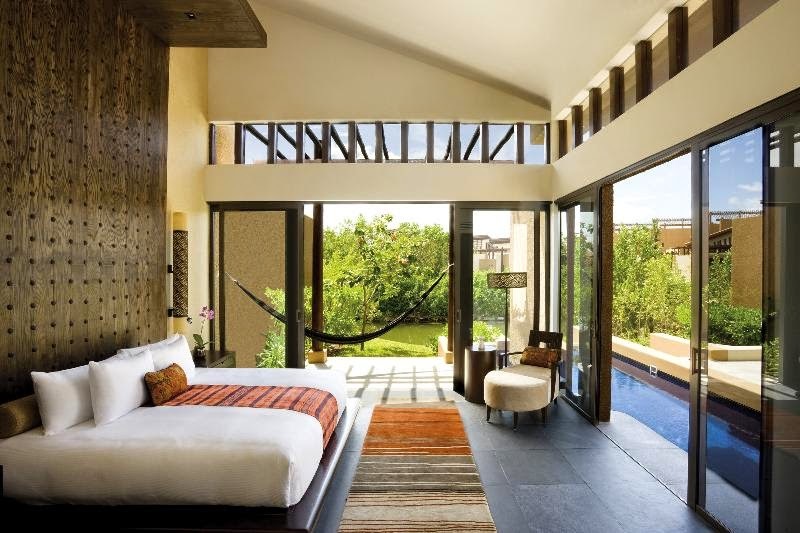 Boasting private and tranquil accommodations, guests can stay in the glamorous guestrooms, suites or villas and be surrounded by amazing amenities, fashionable decor and breathtaking views. 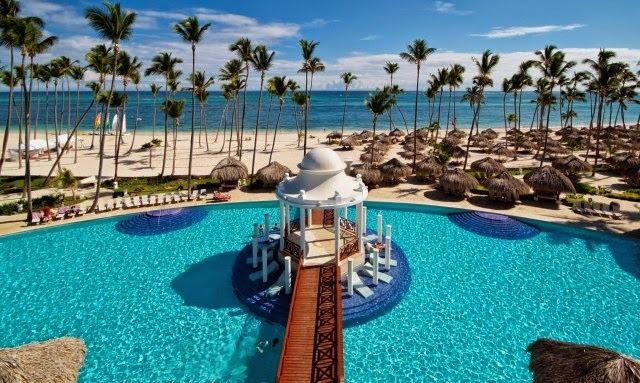 The exclusive beachfront awaits with lounge chairs and umbrellas not to mention thrilling water sports and snorkeling. Schedule some time in the 8,000 square foot oceanfront spa, it is a stunning two-story space ideally equipped to treat the whole person, mind, body and spirit. Yoga and a state-of-the-art fitness center are also found here, ensuring a good workout is only steps away. Other fantastic activities include volleyball, NBA regulation basketball courts, a putting green, a water play area for kids, boutique for shopping, tennis and a multi-level rock climbing wall. The saltwater infinity pool that overlooks the ocean is the perfect place to soak away your worries, or visit the other two spectacular pools, one with luxury cabanas and one perfect for families. Of course this tempting island offers the adventurous traveler loads of excursions and activities, consult the helpful concierge for any questions regarding the island's tours or events. A tropical destination always presents the opportunity for delicious fresh seafood and produce guaranteeing remarkable meals. 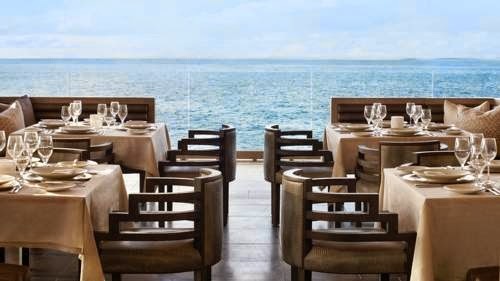 Viceroy Anguilla Resort and Residences has five restaurants and lounges, each providing a stylish setting and a memorable meals. Get ready to experience the awe-inspiring allure of this gorgeous Caribbean Island and the limitless luxury of Viceroy Anguilla Resort and Residences. 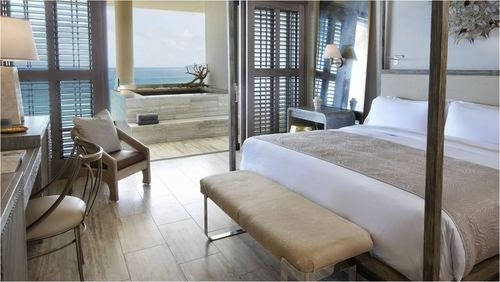 When booking your travel to Viceroy Anguilla Resort and Residences across WhataHotel!, guests can savor Exclusive Complimentary Perks for a phenomenal deal. These perks include available upgrades at check-in, a continental breakfast, for you and a friend, daily and a $100 spa credit. If this resort is calling your name, check your calender and make plans to discover a little bit of heaven. 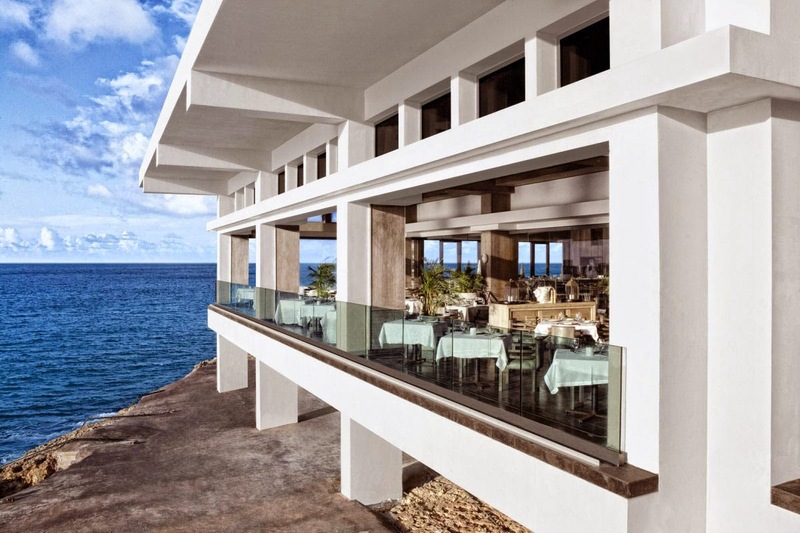 Be aware however, that Viceroy Anguilla Resort and Residences will be closing on August 24th, 2014 until November 7th, 2014 for a bit of comprehensive maintenance, but rest assured your experience here either before or after the closing will be remarkable in every way.